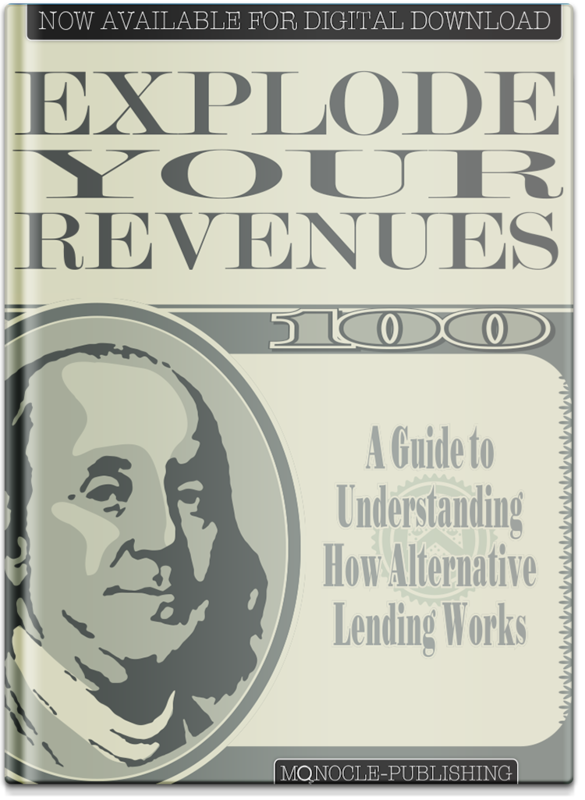 A Guide to Understanding How Alternative Lending Works. A thorough and revealing step-by-step guide on what you can expect from a small business loan, merchant cash advance or asset-backed loan. Download this free e-book today that will reveal the fastest and easiest ways to get cash for your business. Includes rate information, bad credit loan data, testimonials and behind-the-scenes access! Learn about alternative funding options with their pros and cons. See real business examples of loan amounts, rates and payment options. Are you ready to fund your business? Find out with our checklist! Matthew Perl is published writer, blogger and communications specialist with over 10 years of experience in the communications industry. He has over 5 years of experience in the financial lending space. He holds a Masters of Science from West Virginia University and a Bachelor’s Degree from Syracuse University’s prestigious Newhouse School of Communications. “Quite honestly I didn’t know how the merchant cash advance really worked and how it could help get me money for my truck. Thanks for putting this together. © 2015 MonoclePublishing. All rights reserved.